Brand new to market! 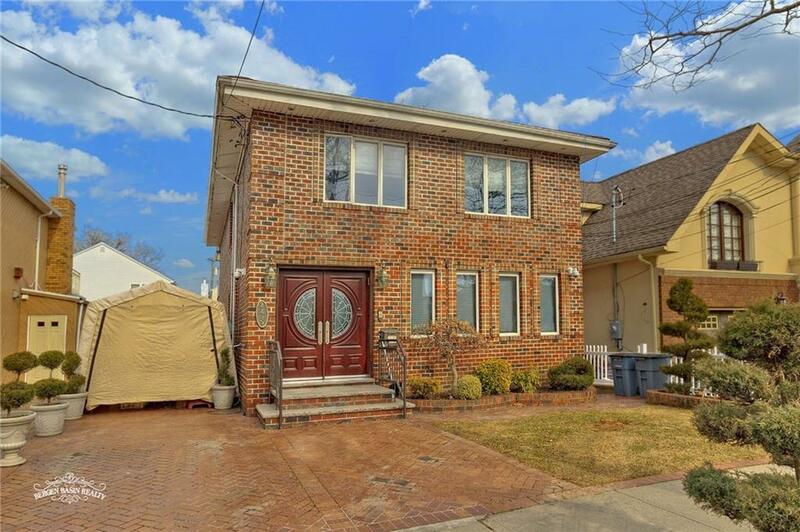 Please welcome this custom brick 2 family home. This would be an even better huge 1 family with an easy conversion. 36â wolf Range, 36â S/S Sub Zero, Fisher Paykel Double drawer dishwasher, all new brick work, private driveway with detached garage and a in ground swimming pool. The house currently has 2 new kitchen, 3.5 new baths and a huge finished basement! Call for more details!